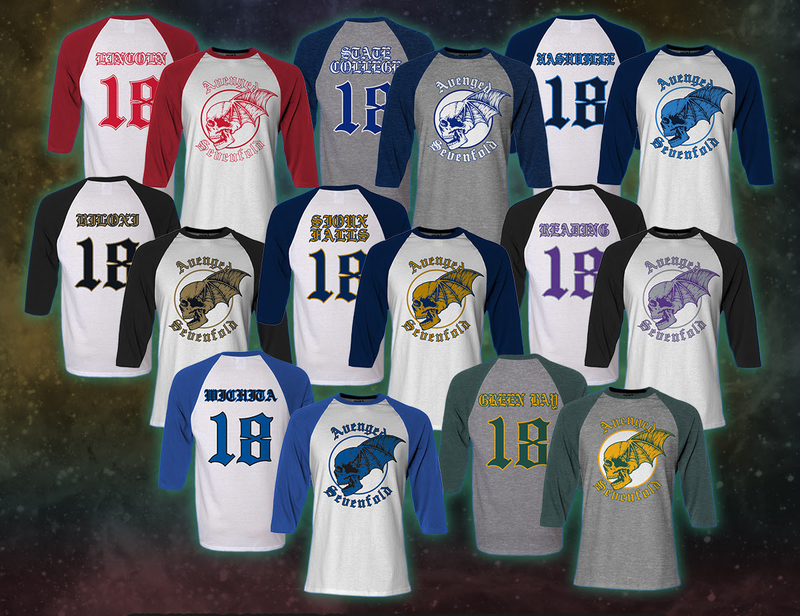 2018 City Baseball Shirts Now Available. 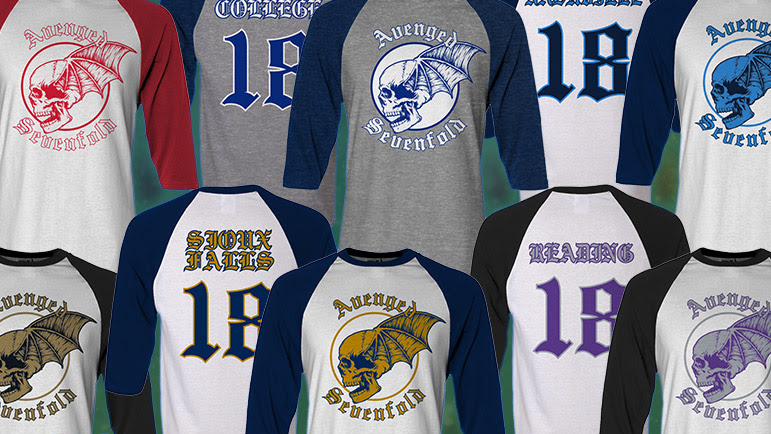 Did you miss the chance to score one of the city-specific baseball shirts on Avenged Sevenfold’s The Stage World Tour? A limited number of cities, sizing and quantities from the tour are now available while supplies last. 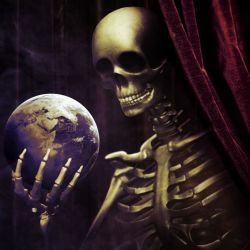 ← Avenged Sevenfold Announce Show In Saint John, NB. Avenged Sevenfold Announce Show In Saint John, NB. 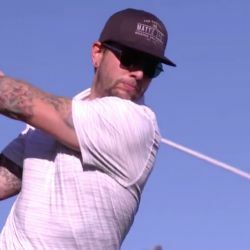 M. Shadows Talks The Masters On ESPN Radio’s The Dan Le Batard Show With Stugotz.